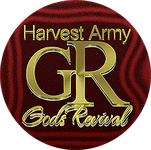 We are excited to get to know you and share with you more about God's Revival. 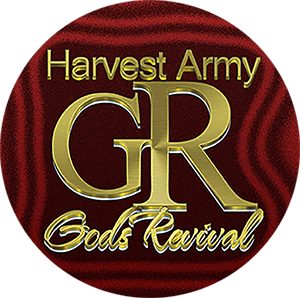 At Harvest Army God's Revival Arena, you can discover your purpose in the work God is doing around the world. Introduce yourself to us using the form below.